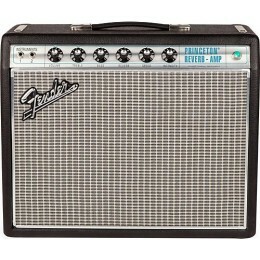 20 watts; 8" Fender Special Design speaker; Different amp voicings and distortion types; Reverb, delay/echo, chorus, tremolo, Vibratone and other effects. 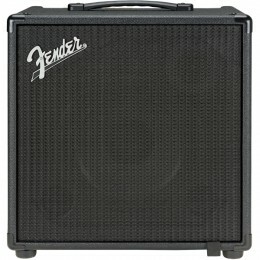 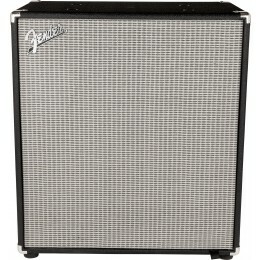 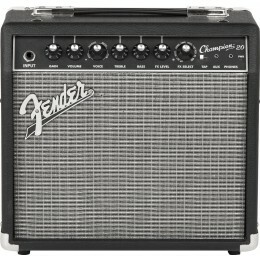 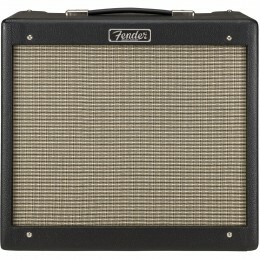 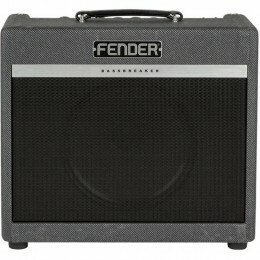 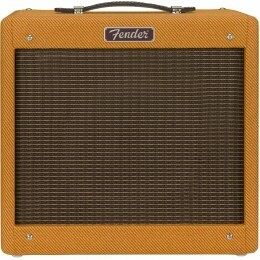 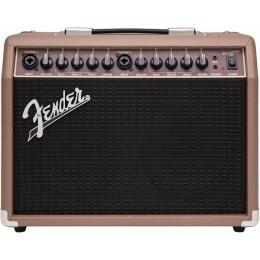 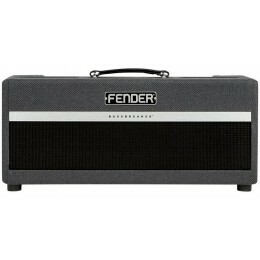 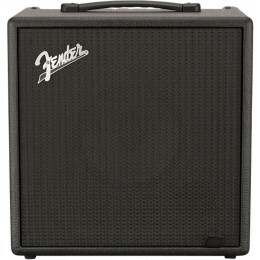 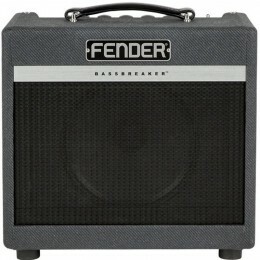 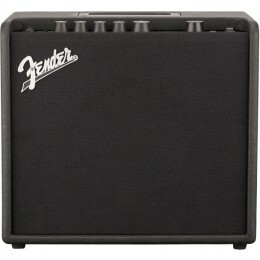 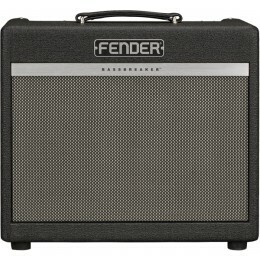 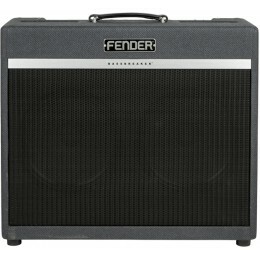 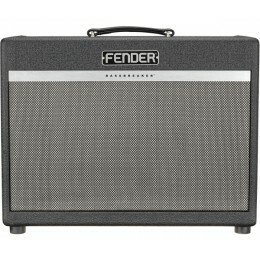 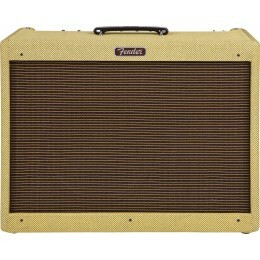 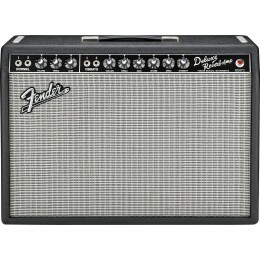 Looking for a Fender guitar amp? 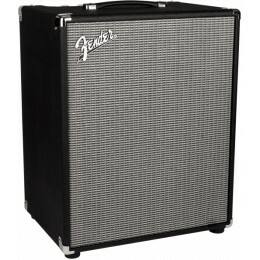 Buy online from Merchant City Music Glasgow. 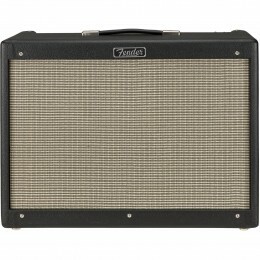 Fast delivery to the UK and Europe.